New book, 126 pages. 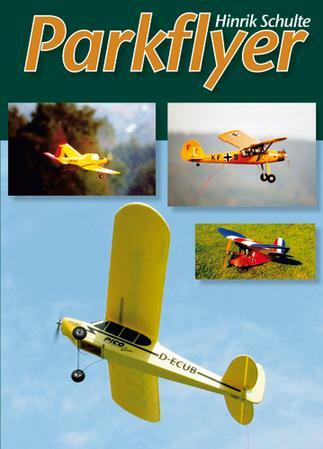 An introductory guide to the booming area of the radio controlled model aircraft hobby: flying silent electric-powered super-lightweight model aircraft indoors and outdoors where space is restricted. Complete illustrated information about building, buying, the technology, flying and choosing suitable sites. This item was added to our catalog on Tuesday 27 October, 2015.